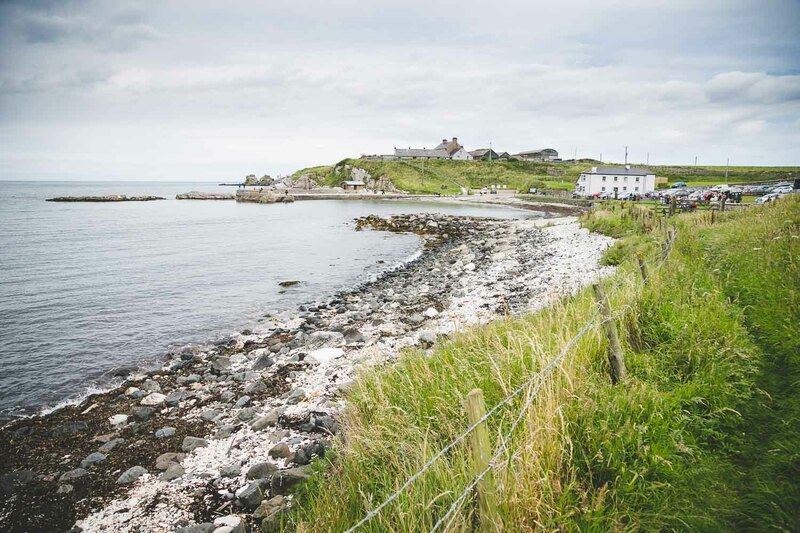 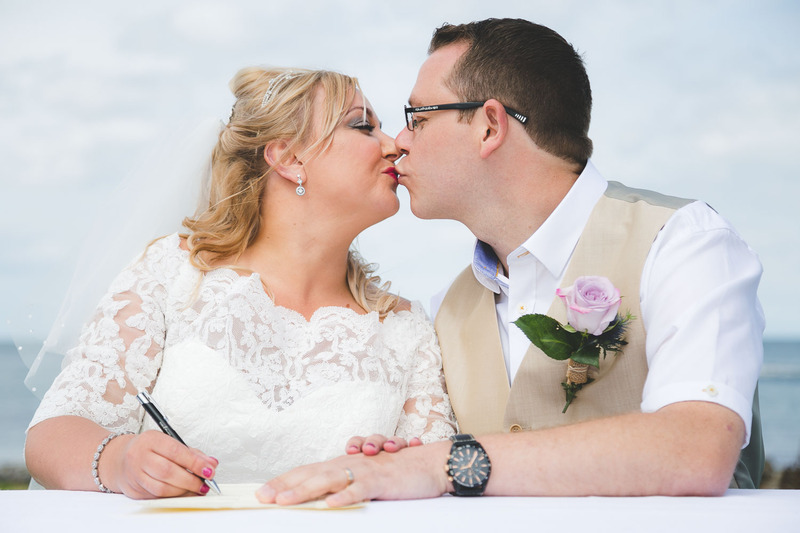 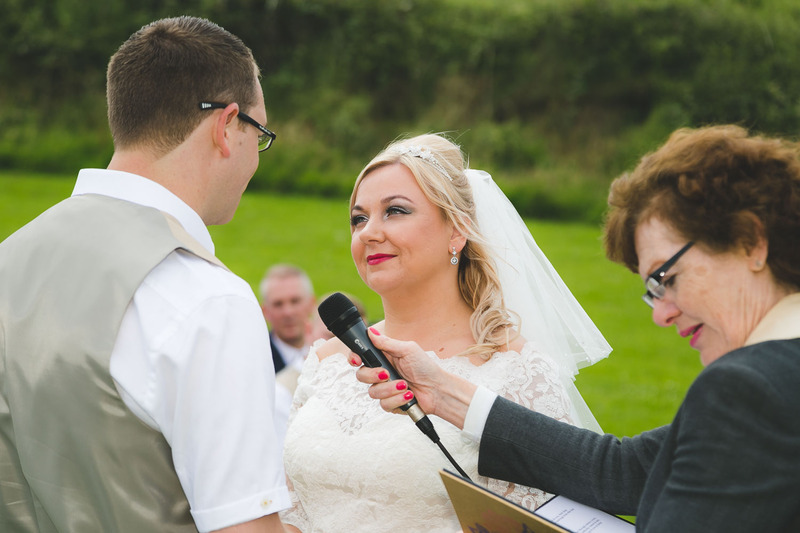 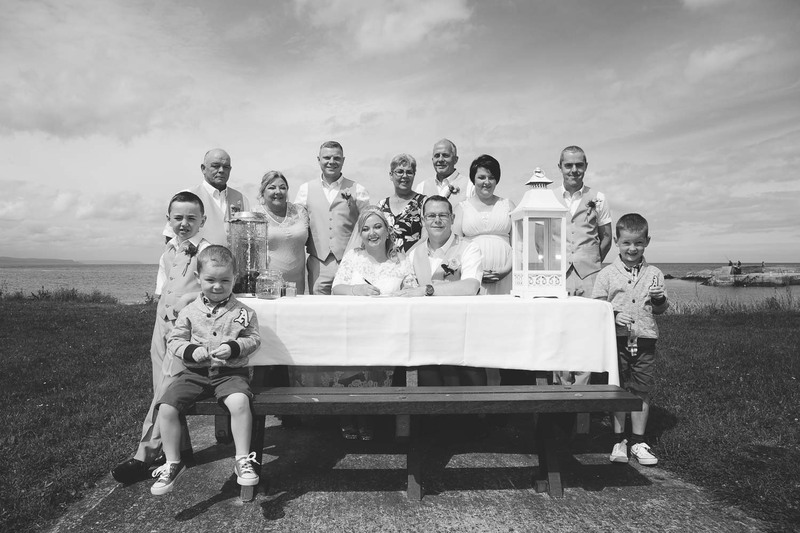 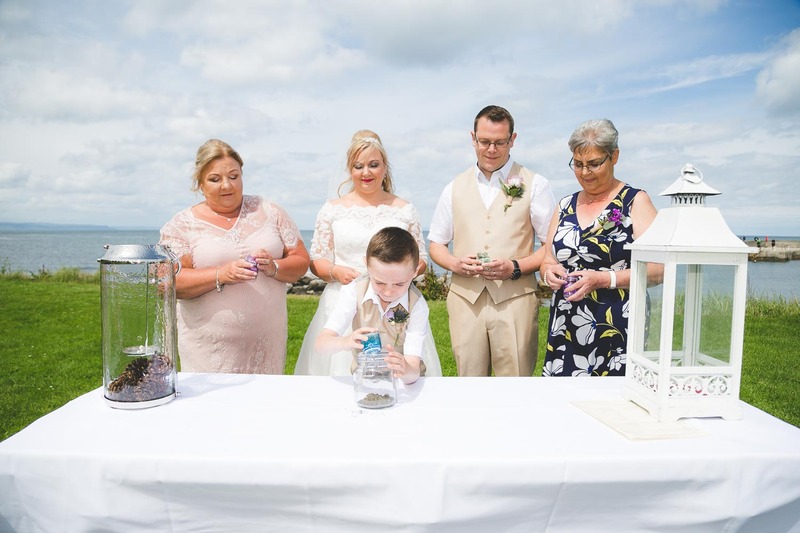 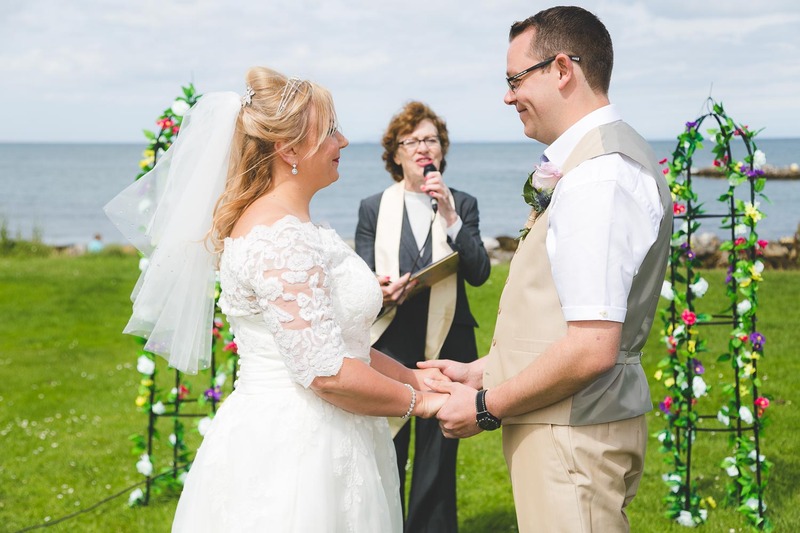 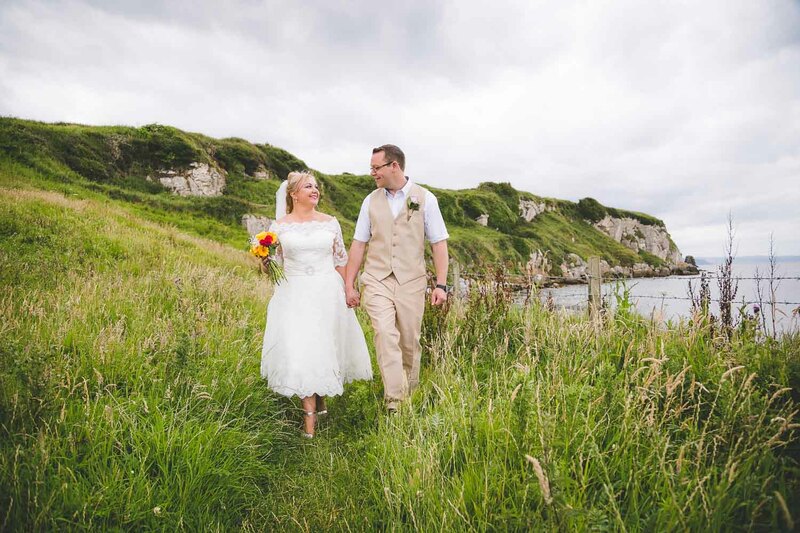 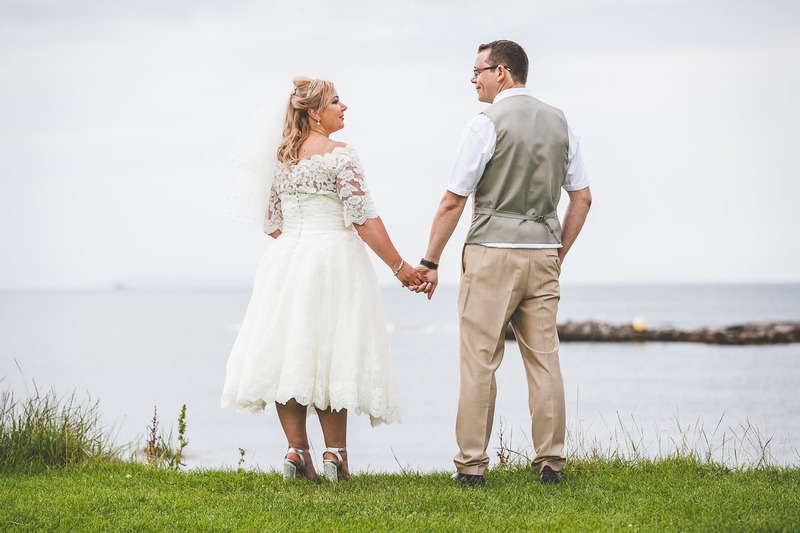 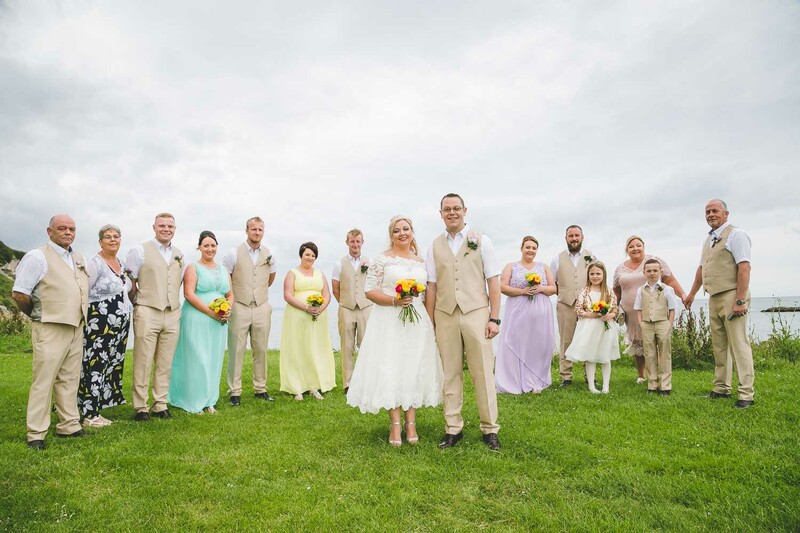 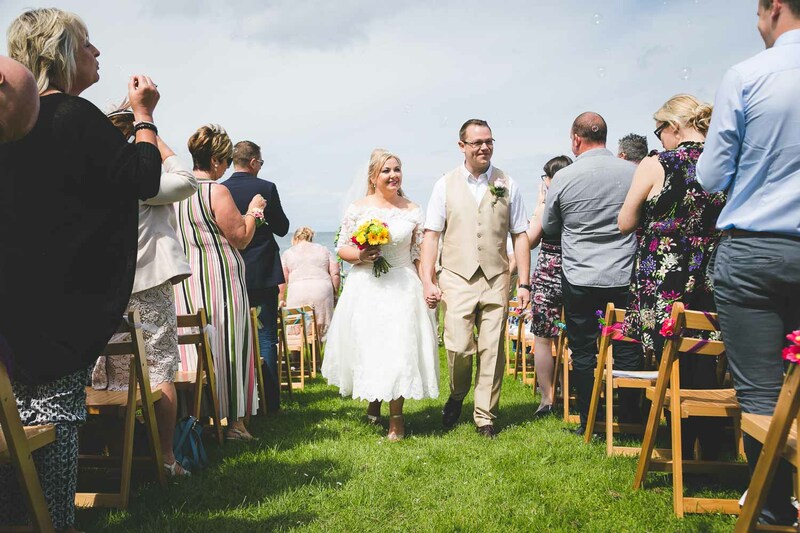 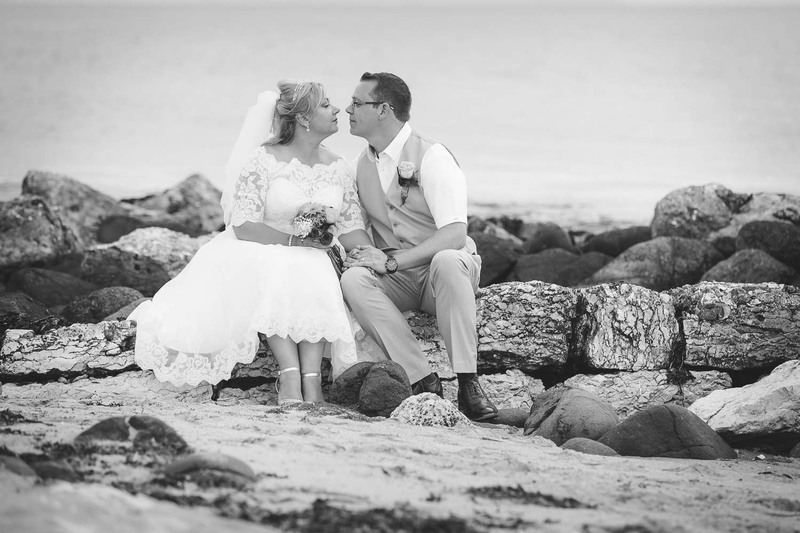 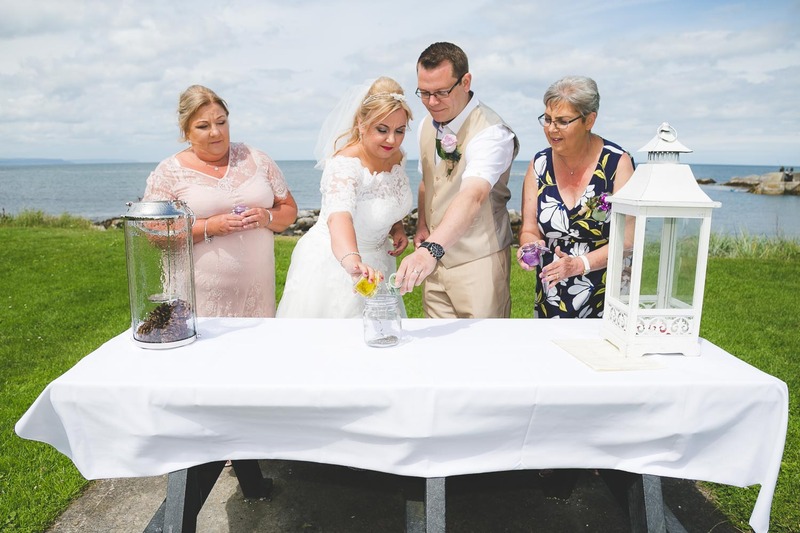 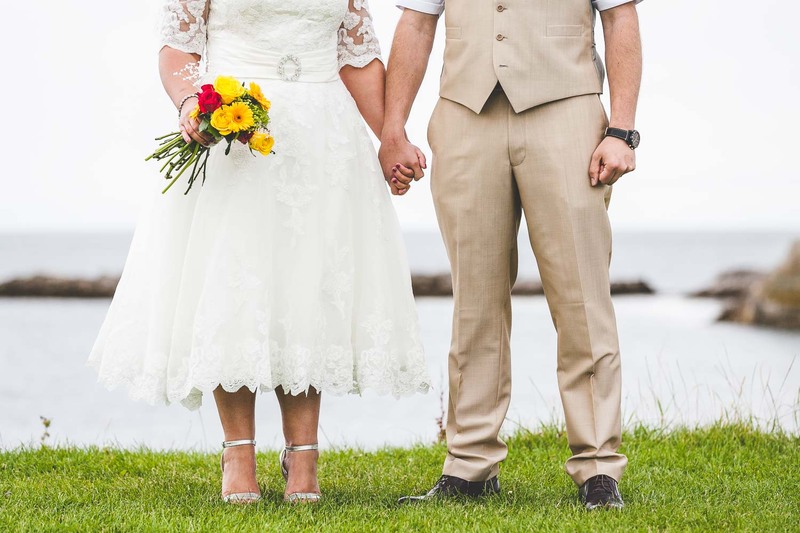 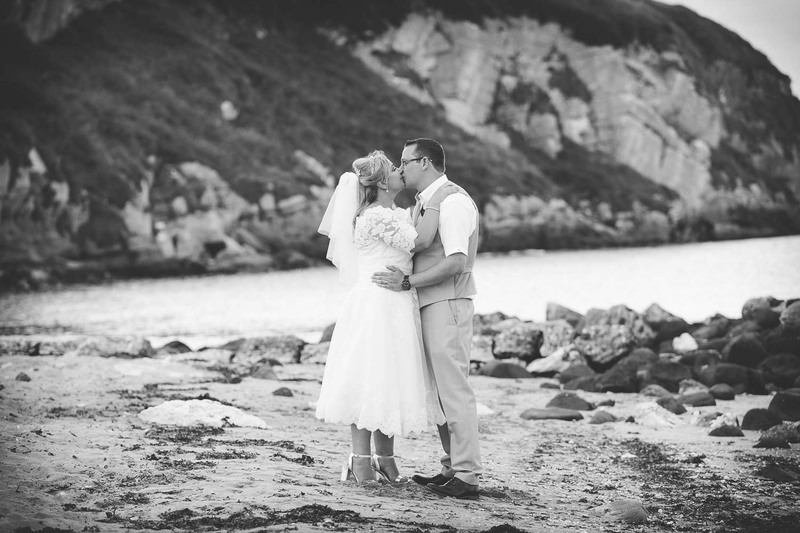 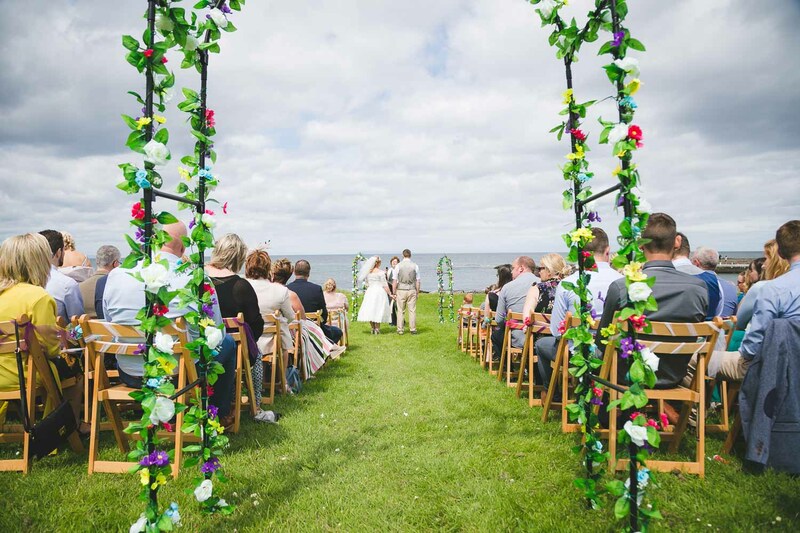 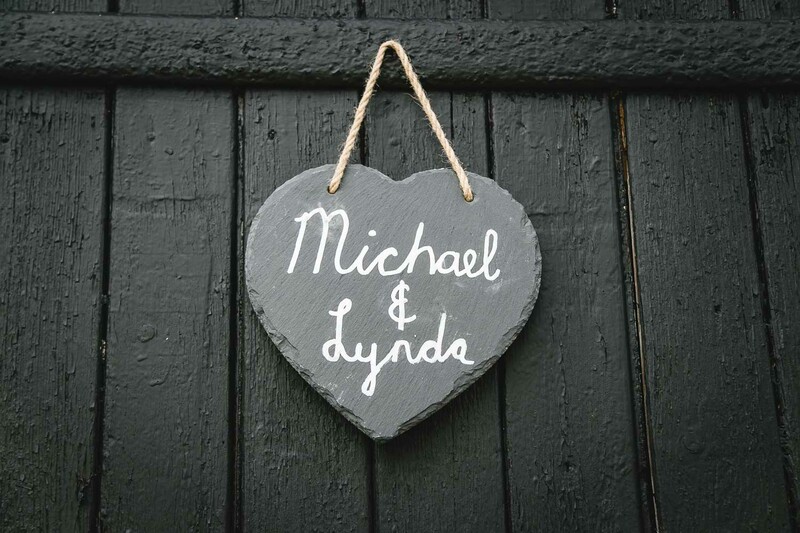 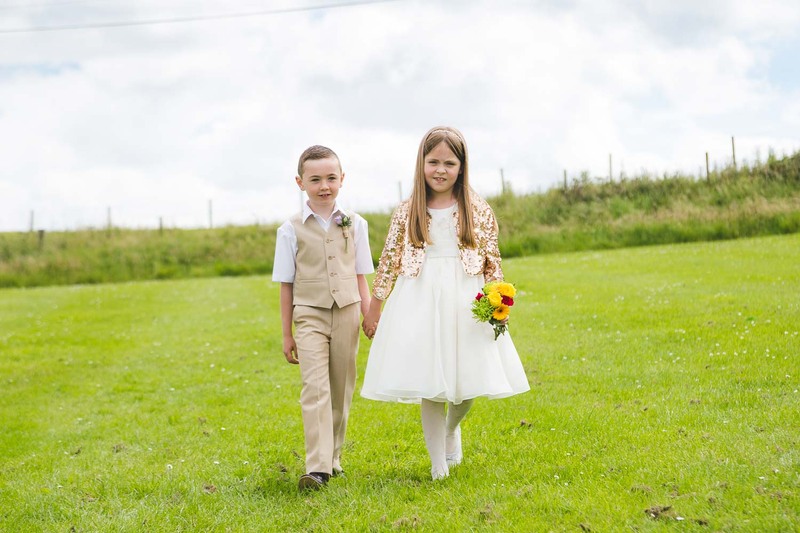 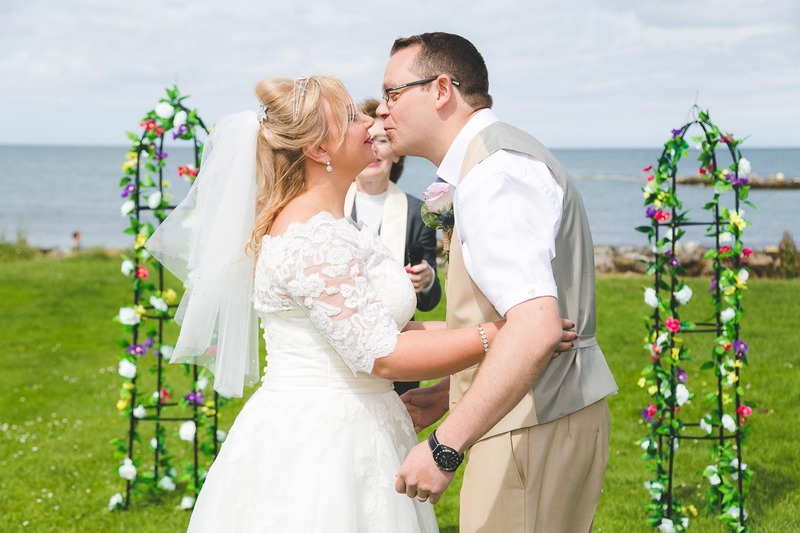 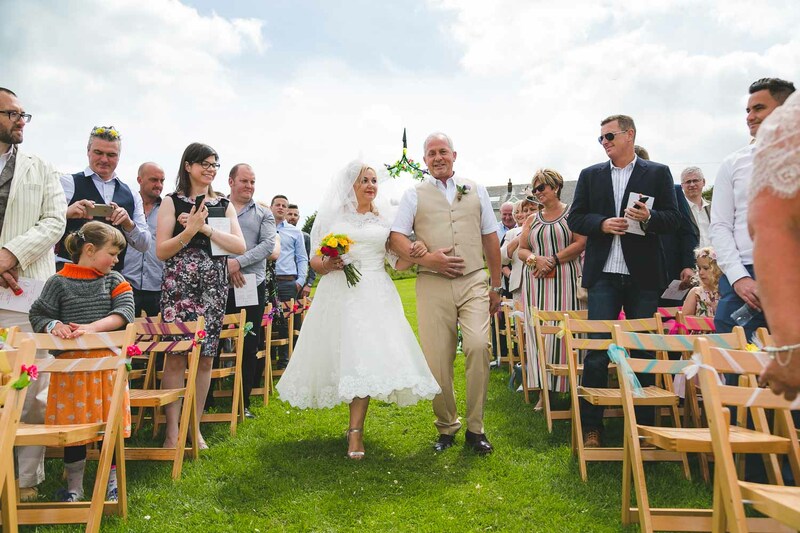 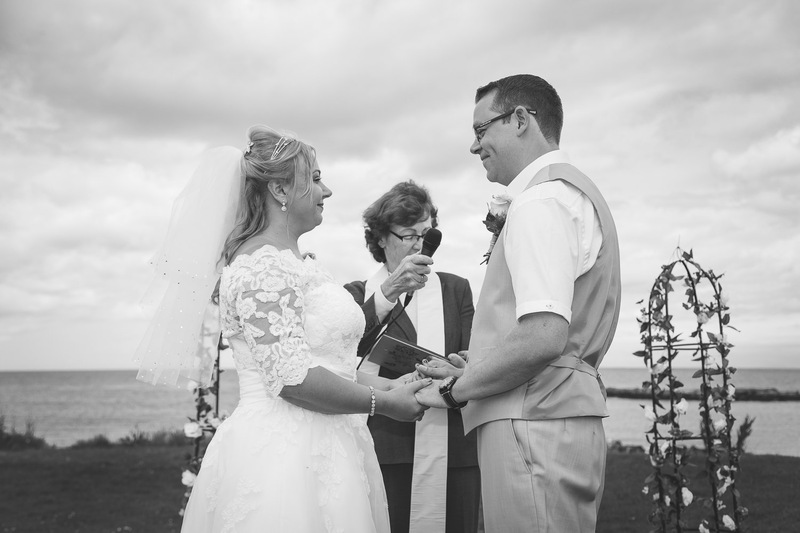 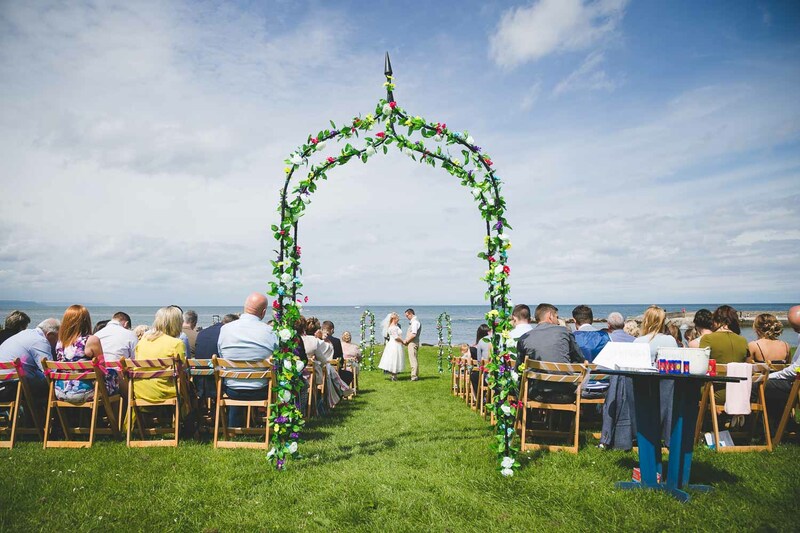 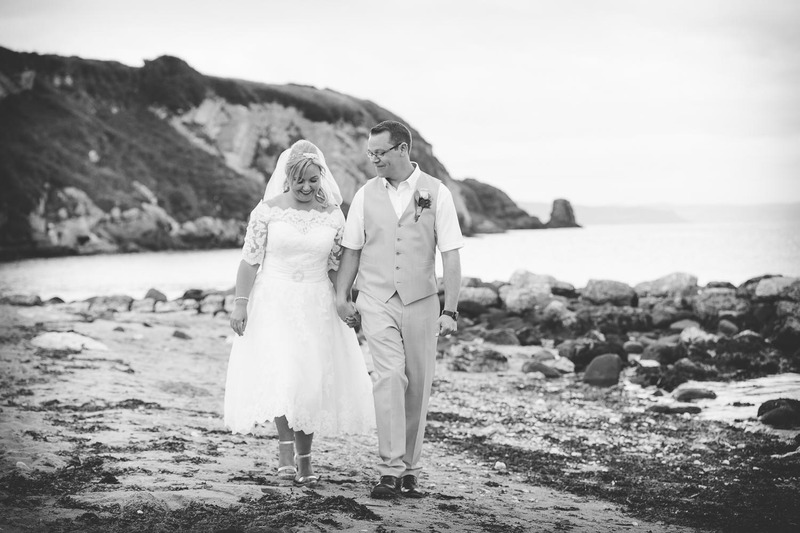 Michael and Lynda enjoyed a unique wedding by the beach in Portmuck, Islandmagee. 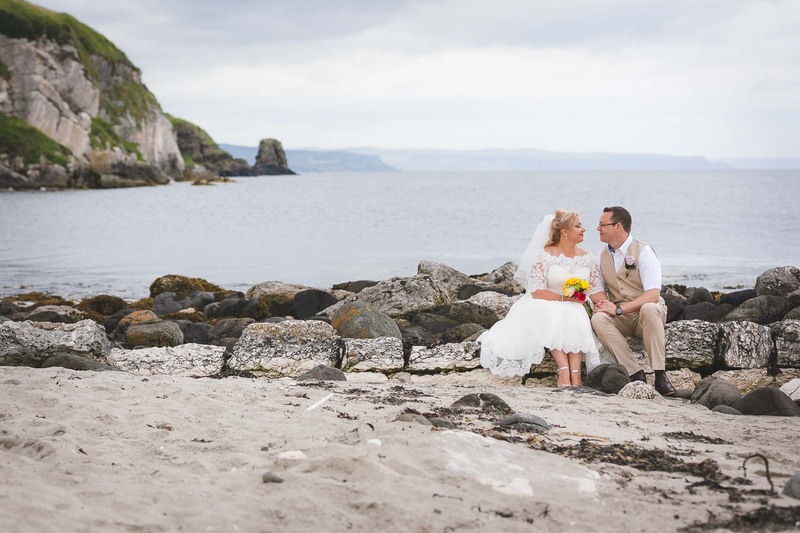 This picturesque little harbour was a perfect spot for celebrating their big day with family and friends. 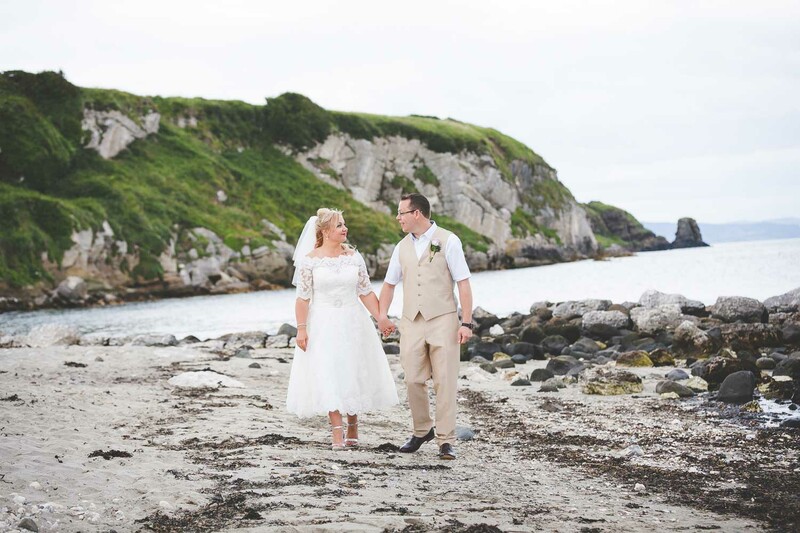 The coastal location on a sunny afternoon was ideal for photographing the couple along it’s rugged beach. 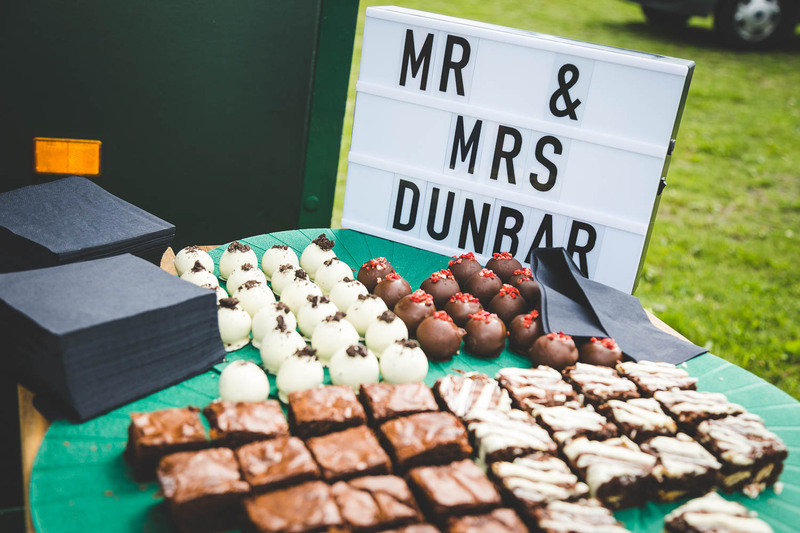 Guests enjoyed coffee and cakes after the ceremony while we captured some family formals and portraits of the newlyweds. 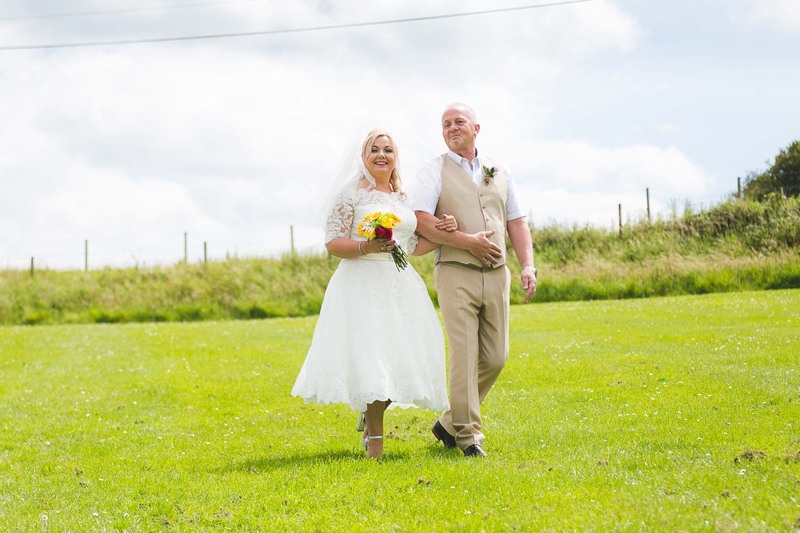 Afterwards the couple celebrated in the gardens of their beautiful home at the top of the road. 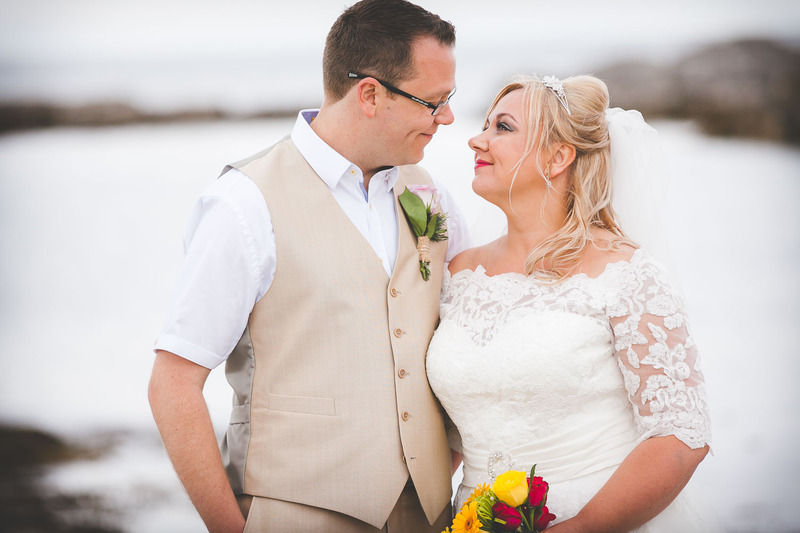 It was a lovely day and great to capture all the happy moments. 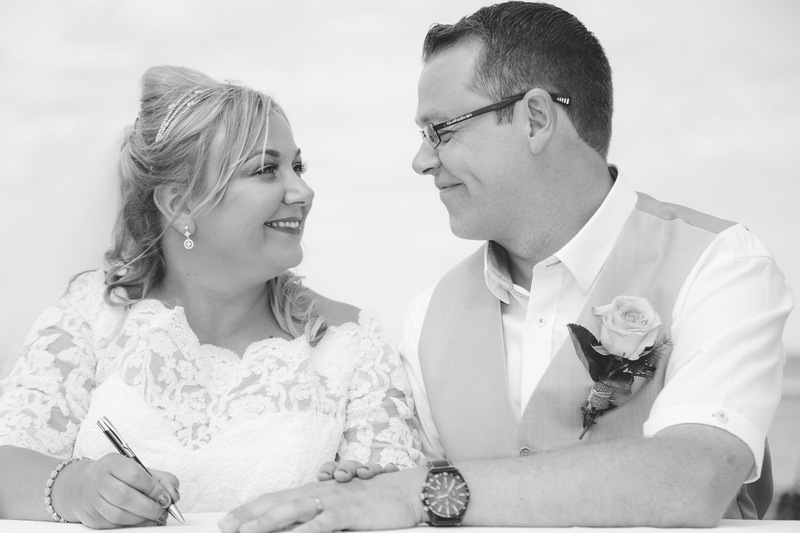 Please feel free to comment below and make sure to follow us on FACEBOOK and TWITTER for more on our work. 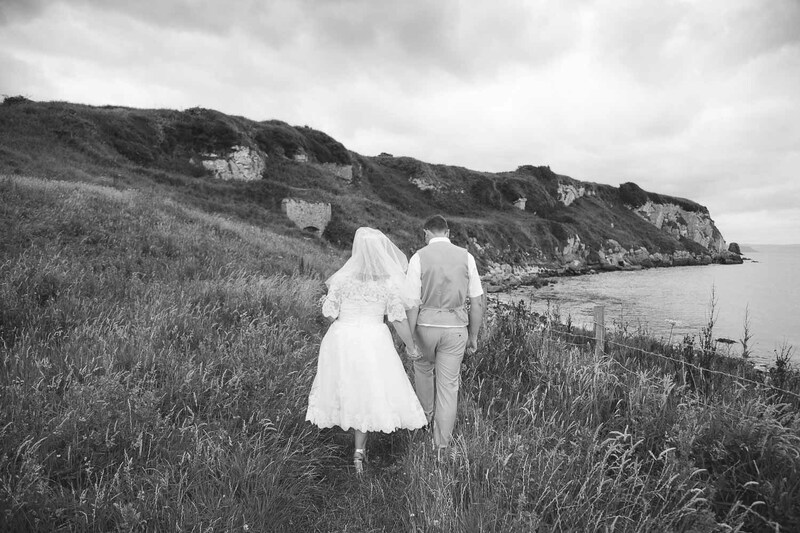 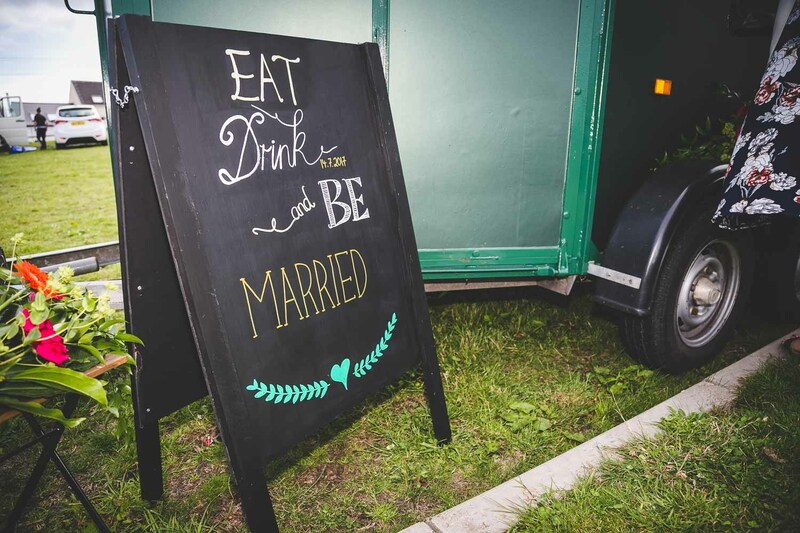 If you’re getting married in Northern Ireland I’d love to hear from you!